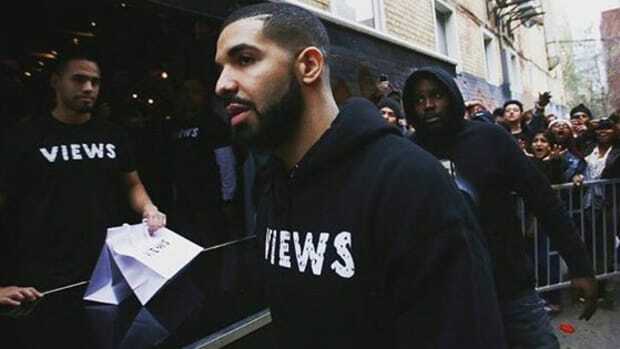 Views continues to garner over 100 million streams weekly, following first week numbers (245 million plays) that helped it to catapult into the position as the most streamed album of all-time. 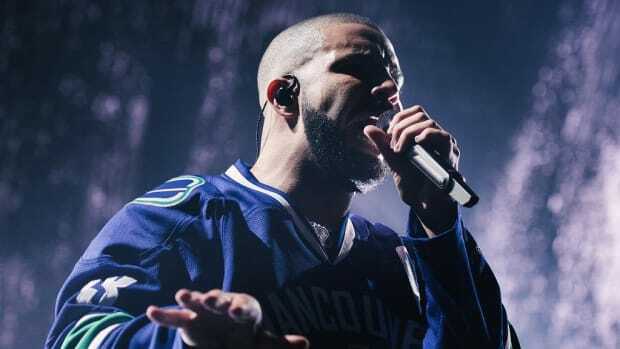 However, the most impressive feat achieved by the album is that after eight weeks as the #1 album on Billboard, Drake has joined some elite hip-hop company. 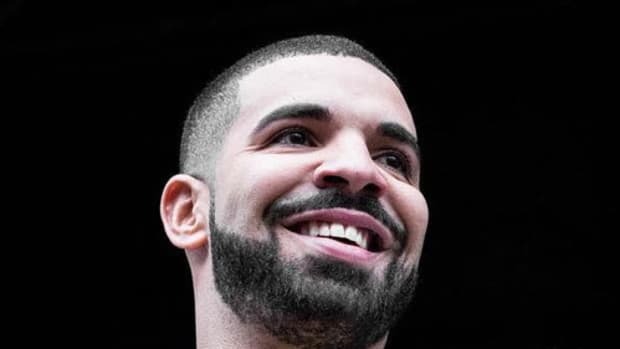 Views is only the fourth hip-hop album in history to remain #1 for at least eight weeks, joining Vanilla Ice&apos;s To the Extreme (16 weeks at #1...seriously), MC Hammer&apos;s Please Hammer Don&apos;t Hurt &apos;Em (21 weeks at #1) and Eminem&apos;s The Marshall Mathers LP, which Views has tied - and will likely surpass - for eight weeks at #1. In looking at the company Drake keeps in the charting record books, it&apos;s interesting to note that only one of these albums, The Marshall Mathers LP, is universally considered a hip-hop classic. 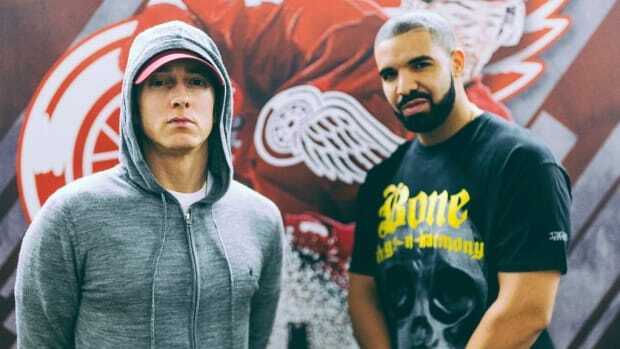 Views has little in common with Eminem&apos;s sophomore album, including the fact that Views has been met with mixed reviews where Em&apos;s is universally loved. 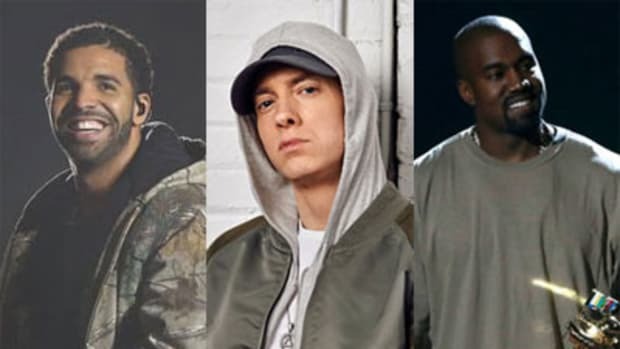 MMLP focused on battling pop artists with lyrics that ignited a furious response from the likes of GLADD and the tales of a white boy who just happened to be one of the greatest rappers of all-time. Views has much more in common with the two albums it&apos;s unlikely to catch. 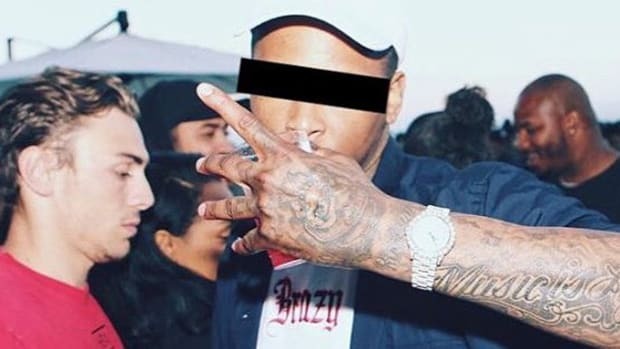 In looking at To the Extreme and Please Hammer Don&apos;t Hurt &apos;Em, one can see the accessibility of the music, carefully crafted image of the artists and the nonthreatening nature of the MC delivering the vocals that made these album&apos;s monster successes. The same could be said for Drake, an artist that straddles the line between street cred and a mainstream, bubblegum image. In the end, it all comes down to the music and whether or not that music generates views, streams and sales. 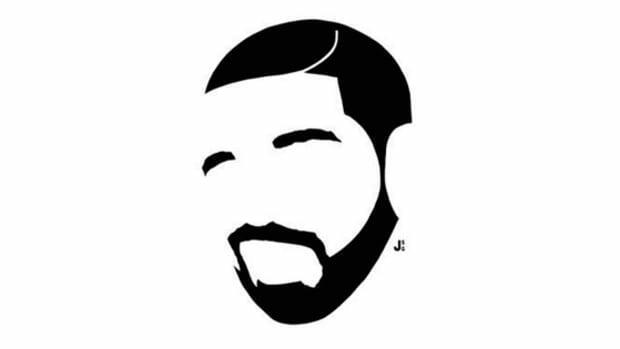 In the case of Views, many thought Drake couldn&apos;t go much higher than he is on the cover of said album. But the 6 God continues to climb. Maybe he should be perched on Mount Everest for his next album cover? 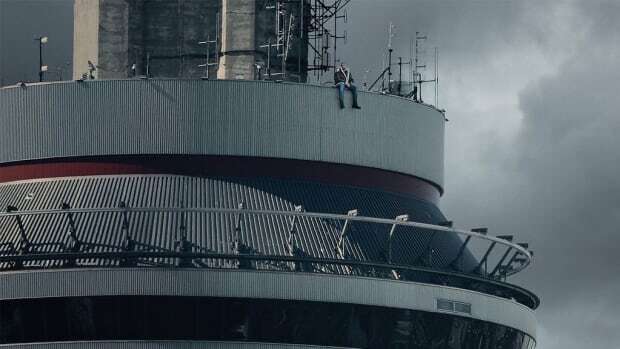 Drake joins Michael Jackson and surpasses Eminem with his latest commercial accomplishments. Is Drake's new album one of the most popular ever? Artificially inflated by hype?